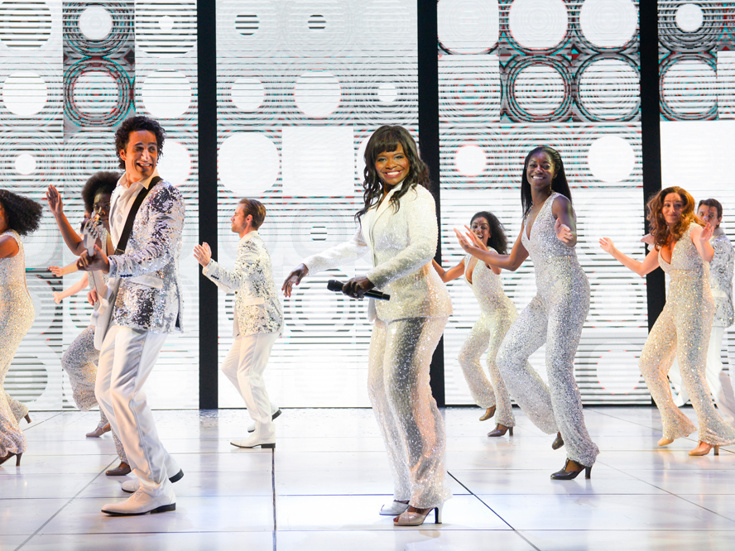 Complete casting has been announced for Summer: The Donna Summer Musical on Broadway. As previously reported, Tony winner LaChanze, Ariana DeBose and Storm Lever will portray Donna Summer at different points throughout her career as "Diva Donna," "Disco Donna" and "Duckling Donna," respectively. The Broadway transfer will begin previews at the Lunt-Fontanne Theatre on March 28 with an opening set for April 23. The cast of Summer will also include Aaron Krohn (Cabaret) as Neil, Ken Robinson (The Color Purple) as Summer's father Andrew Gaines and Jared Zirilli (Lysistrata Jones) as Summer's husband Bruce Sudano. The three originated their roles in the production's La Jolla premiere. The ensemble will feature Angelica Beliard, Mackenzie Bell, Kaleigh Cronin, Kimberly Dodson, Anissa Felix, Drew Wildman Foster, Afra Hines, Jenny Laroche, Wonu Ogunfowora, Rebecca Riker, Christina Acosta Robinson, Jessica Rush, Kaye Tuckerman and Harris M. Turner. Aurelia Michael and Jody Reynard will serve as swings.